The movie just triumphed at the Golden Globes but is the worst reviewed winner for more than thirty years. Despite that, fans love it and have propelled the Freddie biopic to over $740million at the global box office. Who is right? Only the men and women who were there at the time know the truth of what really happened. 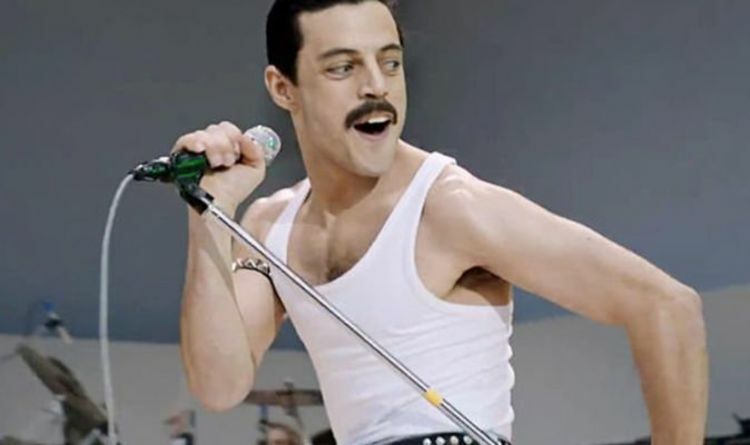 Queen icon May has admitted the “horror” he felt seeing Freddie brought back to life by Rami Malek. Even the leading man himself has used the same word to describe the “The honour and horror” of playing one of the most famous and unique stars in music history. Even the critics have been universal in their praise of Malek’s remarkable performance, which is so flawless it is sometimes impossible to believe it isn’t really Freddie back up there on screen.